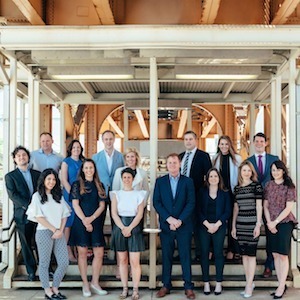 Jeff and the Lowe Group have been the #1 group in the city of Chicago and the state of Illinois in closed volume of residential sales in 2012, 2014, 2015, 2016 and 2017 and have had over 250 million in sales in 2017. We believe in effective marketing, personal service, and most importantly hard work. The Lowe Group specializes in new construction developments as well as resales on Chicago's north side.